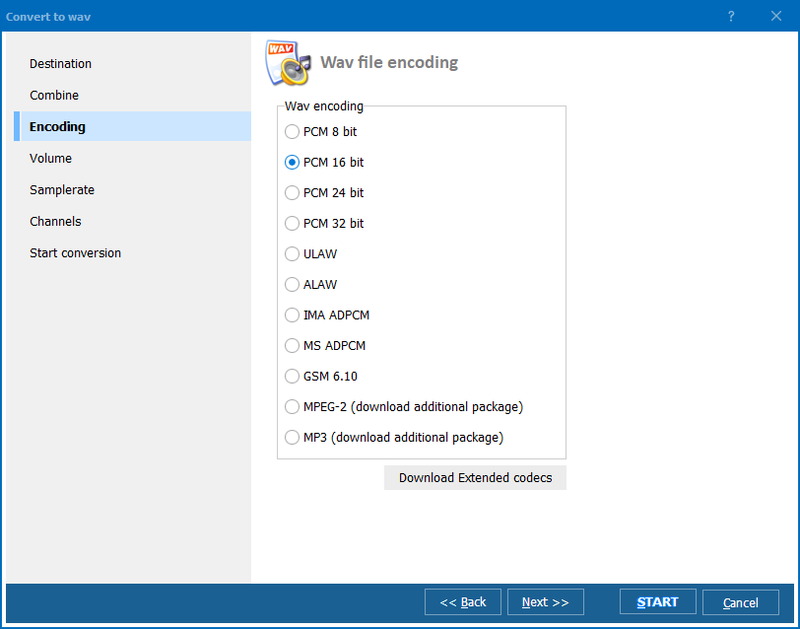 If AAC files are not supported by your media player, it is reasonable to convert them to WMA using Total Audio Converter. It can automatically export AAC to WMA, processing any number of originals at once. Thanks to the support of batch conversion this program saves much time when dealing with many files. Batch conversion implies processing of more than one file at a time. It is possible to place files in one folder and check it off as a source. In this case all the files from this directory will be converted. Besides this you can convert AAC track by parts, defining a specific fragment from the source file. 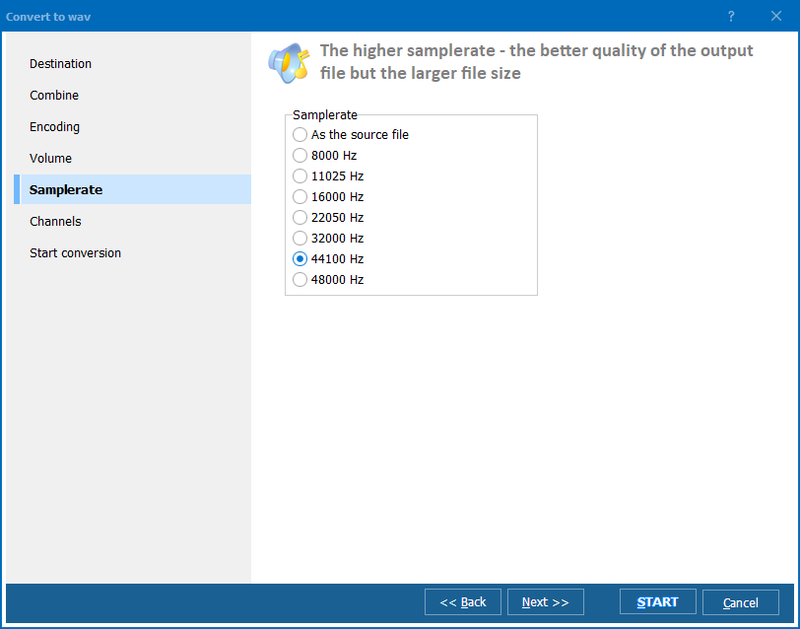 For better convenience Total Audio Converter has an in-built player so that you can play tracks to define necessary fragment. Player also helps to define required originals in the whole scope of your audio collection. 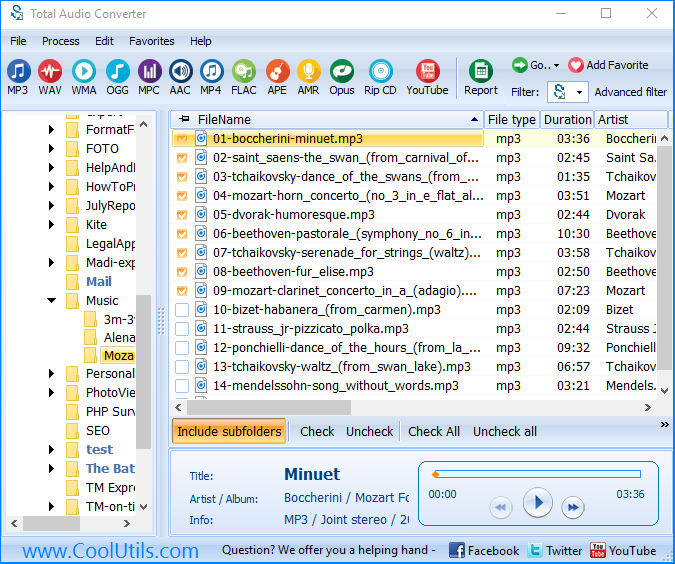 When Total Audio Converter is installed on your PC, convert option appears in the context menu of each audio track. You can convert AAC file into one of twelve supported formats including WMA without launching application. Just click with the right mouse button on necessary track, navigate to ‘convert to’ option and choose WMA. You will see the settings menu opened. 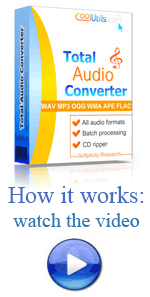 Offering a few ways of conversion Total Audio Converter is a universal utility for changing audio tracks format. Download it now for personal use.